Get more performance out of your electronically controlled engine by plugging in one of BD’s Electronic Boost Builders. 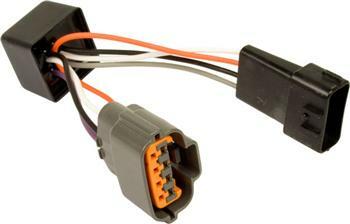 Installed in-line with the MAP sensor, the Electronic Boost Builder increases boost pressure and intercepts the message to the ECM, preventing it from setting an overboost trouble code that can cost between 50-80 horsepower. BD’s Boost Builders are a perfect match for engines with non-boost control power module, injector or turbo enhancements.